Situated in Bangalore at Carmelaram, TTD Layout is a residential development launched by Aishwarya Associates. This project is under construction with possession scheduled in possession on Jul 05. Prominent suburbs of Bangalore are close by and with several schools, hospitals, banks and offices situated in the proximity, the project is a preferred choice for home seekers. 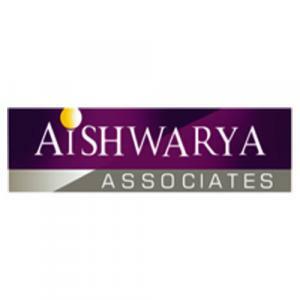 Aishwarya Associates have recently forayed into the Real Estate domain to explore its realms and to successfully build their empire which will bring several people’s dreams to life. Armed with ambition, aspiration and passion, this group has set its focus on giving people homes that quench their heart’s desires. Luxury homes at affordable rates are what they have planned to offer. A robust team of proficient workers, skilled personnel and experienced professionals drive forward the company’s vision for delivering homes that surpass all expectations. Contemporary designs, innovative ideas and extraordinary concepts are what they embed in their projects. Focused on providing residential places that envelop trendy, modern lifestyle, this group is going to strike all the right notes with its customers.